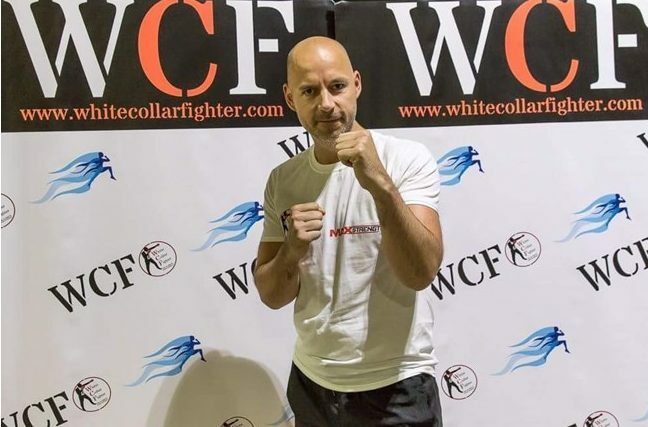 We want to say a huge thank you and good luck to Ben Pyke who’s due to compete in the White-Collar Fighter Charity Boxing Competition on Friday September 21st at Bowlers Exhibition Centre. At the time of writing Ben’s already raised £495 to support community activity across Greater Manchester. If you’d like to support Ben you can go to his just giving page here.